What’s a Muslim Student to Think? 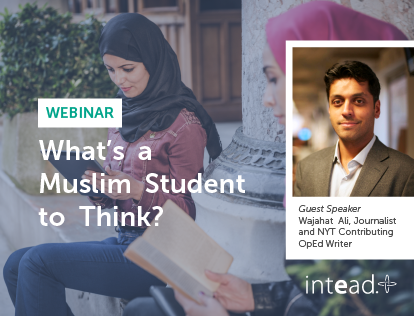 Journalist Wajahat Ali (CNN, New York Times, Al Jazeera America, 2015 AIEA Keynote speaker) joins Intead CEO Ben Waxman in examining recent swings in student mobility patterns from Islamic regions and their experiences while studying in the U.S.
What’s Politics Got To Do With It? Depends on Whom You Ask. 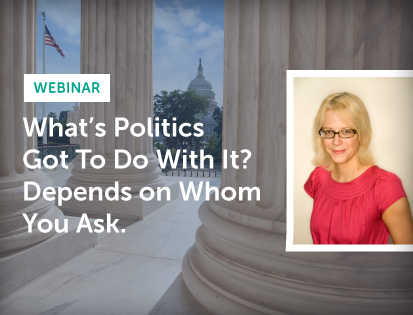 Karin Fischer, veteran education industry reporter whose stories appear in the Chronicle of Higher Education and the New York Times, teams up with Intead CEO Ben Waxman to explore current political perspectives coming out of China and India. 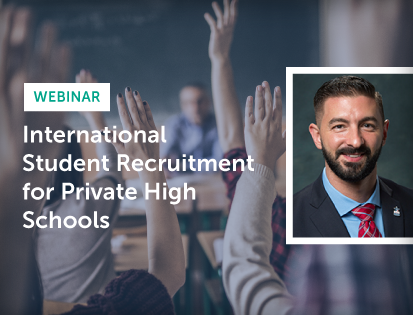 There are important differences between the selection process utilized by international students (and their parents) for a US private high school experience as compared to a college experience. TABS and Intead review global trend data and discuss factors including countries to target, content development, digital marketing techniques, and more! This webinar will remove the dread many feel looking at data and offer guidelines and best practices you can begin implementing at your institution. 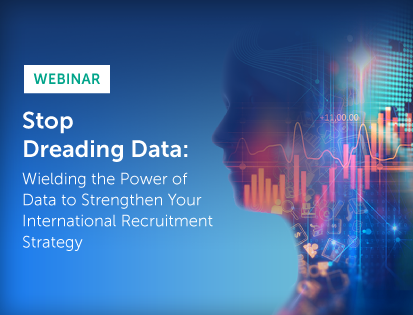 Learn how to use data you already have to inform your recruitment strategy, evaluate relative ROI, focus your budget on high value activities and tailor your messaging.